Dog lovers are ubiquitous, and as such there are many gifts and items in the market that especially target dog lovers. While there is a multitude of options available, things get better if the gift is thoughtful and eco friendly. If you are looking for your friend a green gift then here are few options to choose. Dog lovers always like to dress their pets. They want them to look perfect and cute, while keeping them comfortable. Organic cotton kimono is perfect green gift for dog and dog lovers. 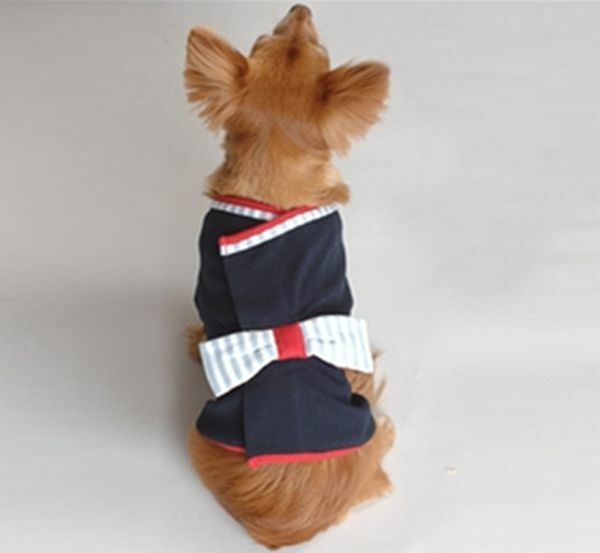 Kimonos have a bow on backside that makes your dog looks cute. So if you have that friend who loves dogs, then this is a perfect and cute gift to consider. 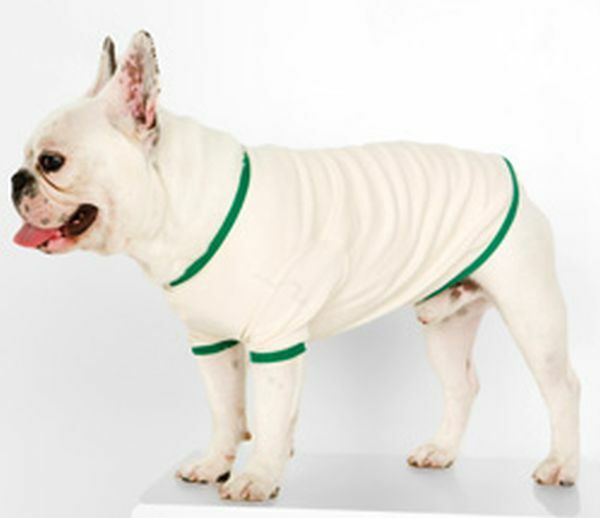 The dog t-shirt is made of 100% organic baby rib cotton. It is a sweet and soft tank having arm holes and a collar trimmed in dark green. If your friend loves green gift it is the perfect gift for him. This bowl made from recycled bottle tops is simple and stylish and comes in different colors. While excellent for dogs, the bowl has plenty other uses as well. If you have a bird, use it as a bathtub for your birdie. 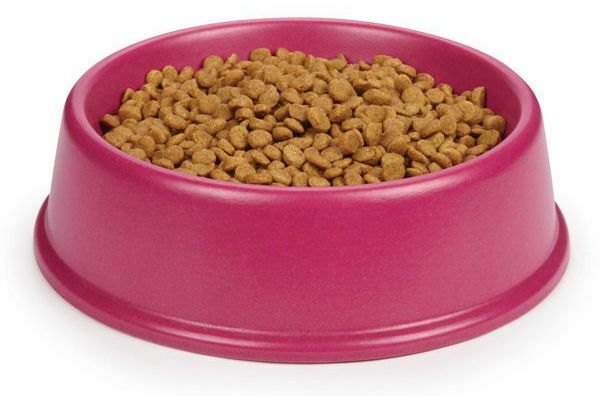 Its style attracts your pet to eat more. You can get it in $6.26. So it is a perfect eco gift idea. 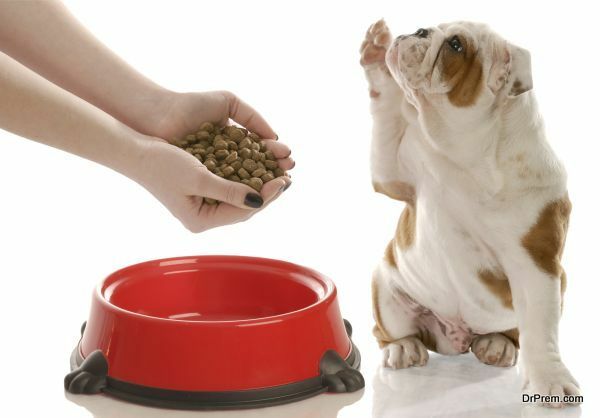 Your four-legged friend can create mess while eating. 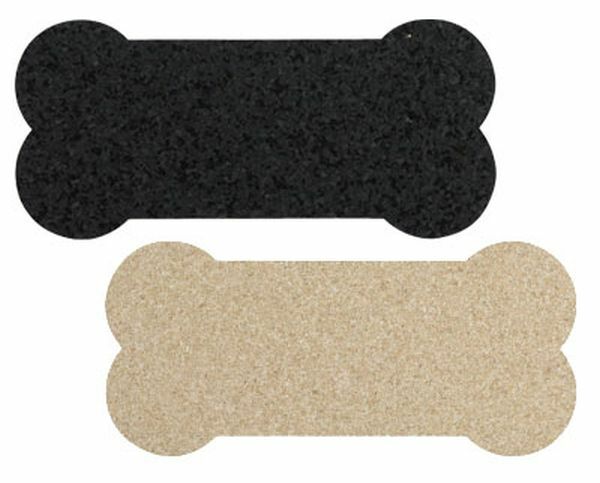 It is a black bone shaped mat made from recycled materials. Place this mat under its bowl. It protects the floor from sloppy drinkers in the house. No more worries about dropped food around the bowl. So it is a good gift for your eco friendly pet lover. Dogs do not like to stay in the house all the time. They need an open space to have fun and play around. If your friend’s dog stays out all the time then it is a perfect gift for them. It is an eco friendly doghouse made from 100% recycled plastic bottles. 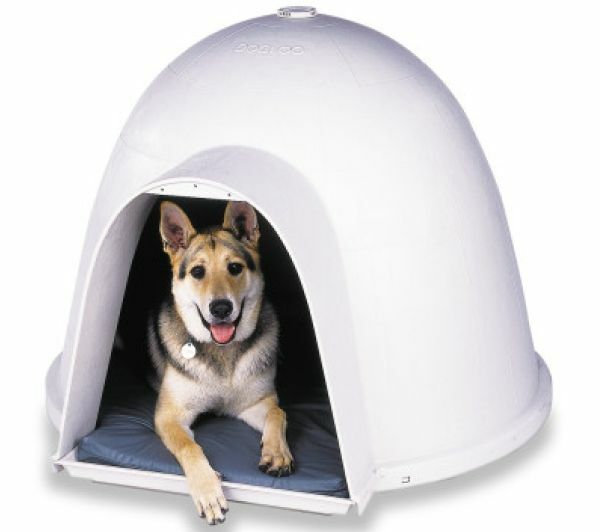 It offers rain resistance and wind protection along with insulators to keep your pet warm and comfortable. Eco-friendly products are great, not just for people, but also for their pets. There are many products that you can gift your dog lover friend. These gifts are not just creative but inspire people for going green.